Prakash Raj demands an apology from the central government for committing the "biggest blunder" of demonetization. 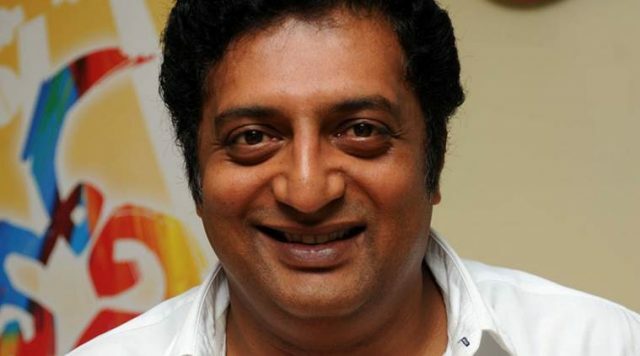 A year since the implementation of demonetisation, actor-filmmaker Prakash Raj on Wednesday demanded an apology from the central government for committing the “biggest blunder”. On November 8, 2016, Prime Minister Narendra Modi announced demonetisation of Rs 500 and Rs 1,000 notes which, he said, was aimed at “eradicating black money and terror funding”. Last week, Prakash — a popular name in the Kannada, Telugu and Tamil film industries — supported actor Kamal Haasan’s views on “Hindu extremists”. A month ago, Prakash had also condemned the “silence” of Modi on certain sections “celebrating” the murder of journalist Gauri Lankesh in Bengaluru on social media. He had said Modi’s silence was “chilling”. How right you are,where is all the black money unearthed,only on paper.Why no arrests? Any under under the table deals Modiji &,Amit Shah ji.